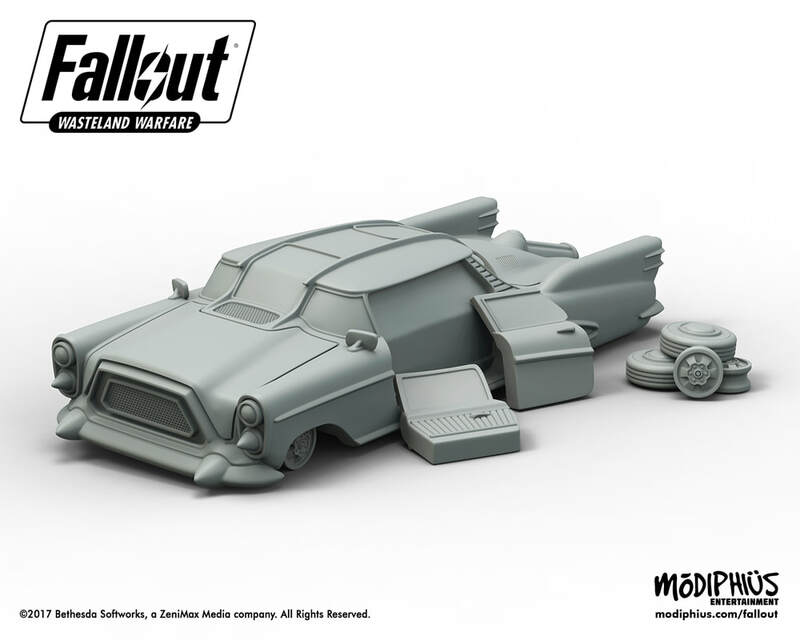 Finding yourself stuck in a post apocalypse without a ride can be a daunting thought at the best of times, but have no fear for those wonderful people over at Modiphius Entertainment have the solution. 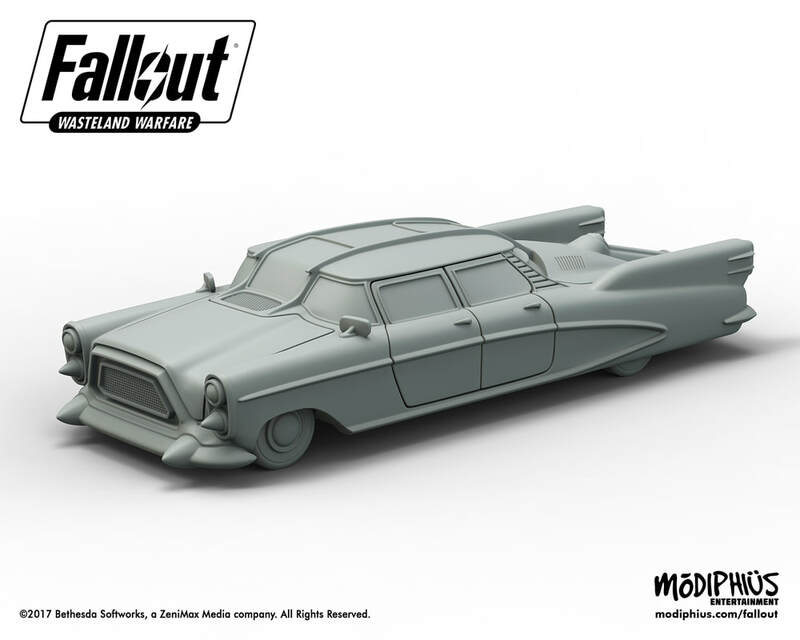 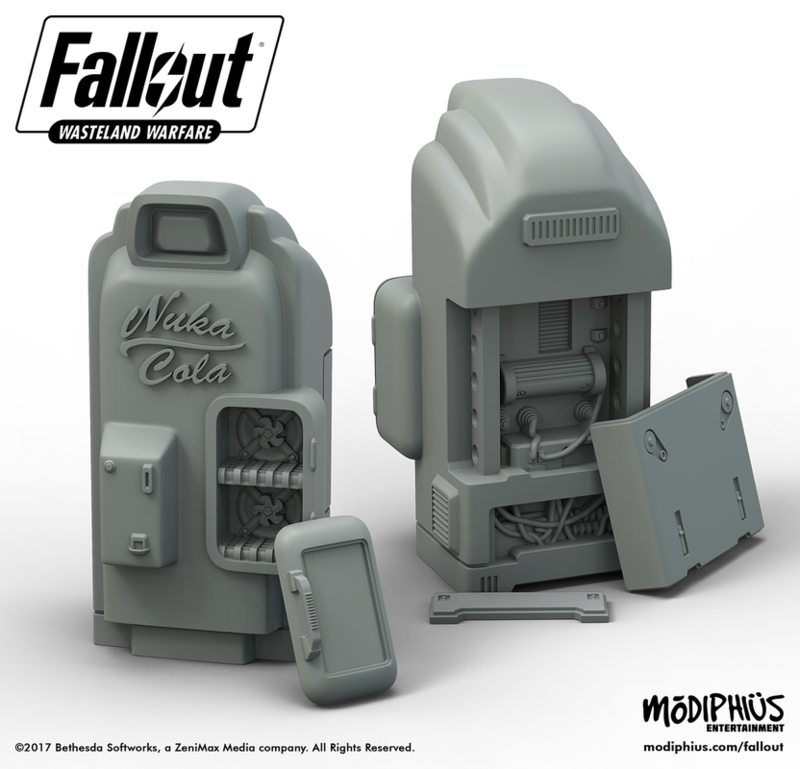 Just previewed for their upcoming Fallout: Wasteland Warfare miniature game are some excellent vehicle pieces to spice up your tabeltop. 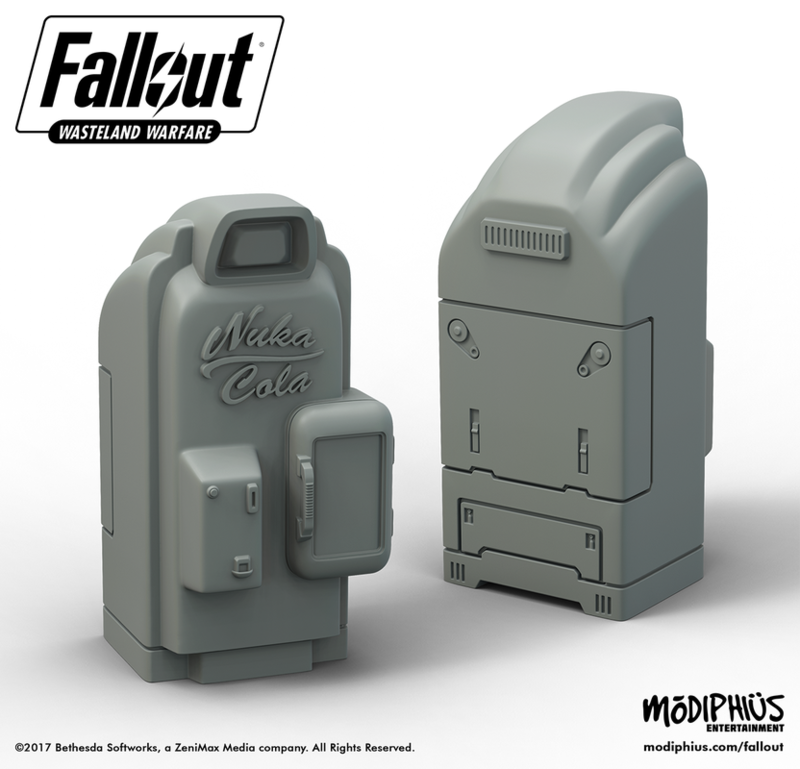 Also previewed is the pretty nifty Nuka Cola vending machine and loads of other cool items to sate your thirst for more news on this exciting new game which is nearing its launch now. Head over to the wonderful folks at Modiphius Entertainment and tell um Marc sent you, could be some caps in it for ya!